Running in Nantucket. Best routes and places to run in Nantucket. 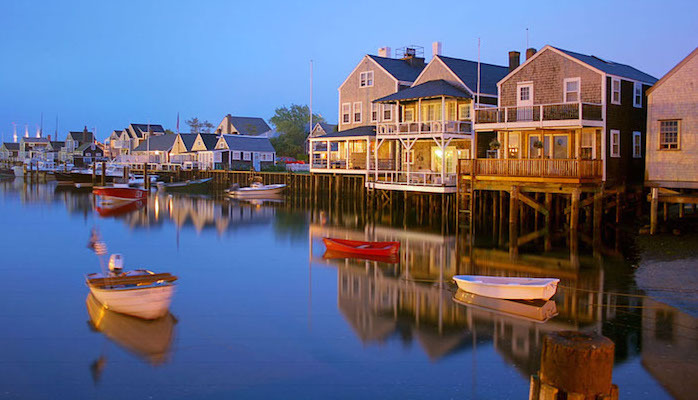 Listed as a National Historic Landmark District as being the “finest surviving architectural and environmental example of a late 18th- and early 19th-century New England seaport town”, Nantucket has become a famous vacation destination and summer colony. It’s 30 miles off the coast of Cape Cod, accessible only via ferry. Although known as a retreat for the rich and famous, more than 1/3 of the island is set aside as conservation land, with wonderful natural areas to explore. 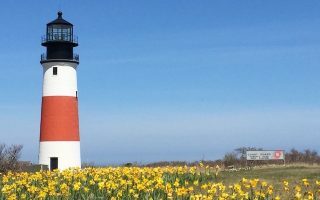 There’s great variety for running in Nantucket, from the cobblestoned streets of the Historic District to trails through wonderfully preserved farms and along sprawling bluffs and beaches. An added bonus is that there are good bike paths connecting many parts of the island. We’ve put together running routes in Nantucket showcasing the island’s gorgeous variety. Favorites for conservation areas include Head of the Plains, Sanford Farm, and Middle Moors. 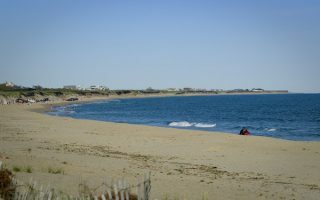 Nantucket beaches, including Nantucket Beach and Jetties Beach, are great for running. Or, if you prefer pavement running, the Downtown Historic District, Brant Point, and the Cisco Bike Path are all great options. Another favorite is in ‘Sconset, where the run along Baxter Road to the lighthouse features coastal bluffs, magnificent views, and some of Nantucket’s most spectacular homes. Access to Nantucket is via ferry from Hyannis, on Cape Cod. A fast ferry takes 1 hour and is more expensive than the standard ferry, which takes 2 hours. Once on island, the center is walkable, and there are bike paths along the island. The WAVE is a bus service that is a very effective form of transportation if you don’t have a car. Currently operates in-season, but year-round service is being planned. Special thanks to Nantucket Conservation Foundation ecologist and Nantucket Triathlon athlete Danielle O’Dell for her helpful suggestions in this guide! Also, special thanks to Cary Hazelgrove for her wonderful photos. 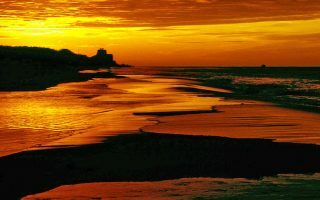 Her website, nantucketstock.com, has thousands of wonderful photos available for purchase. 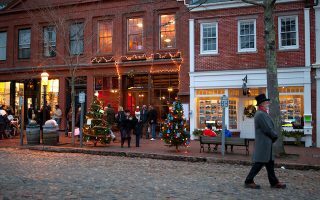 A 3-mile tour of some of the prettiest and most historic streets of Nantucket's Downtown Historic District and the center area. Lots of opportunities to add on. Downtown can get crowded in high season, so best to do that section early. This route is home to a fun and free 5k which takes place every Tuesday evening from March to September. Starts just north of the Historic District, near Children's Beach. Quintessential Nantucket neighborhoods and pleasant streets for running. Nantucket Conservation Foundation property located near Madaket in the southwest of the island is a favorite off-road running option. Grassland, shrubland, and pine forest. A long dirt road leads for 2.5 miles to the ocean, or shorter, grassy trail loops. The 780 acre Sanford Farm property is popular for its scenery, sandy trails, and ocean breezes. We’ve mapped 7 mile and 3.5 mile options. 2.5 mile paved path runs along Hummock Pond Road out to Cisco Beach, slides right past Cisco Brewers! Mostly rural, wooded landscape, punctuated by a few impressive homes and lots of farms. End your run with a brew or a swim! A nice variation from the center of Nantucket, this to the rougher Surfside beach on the island's south side. It's a good, straightforward nearly 7-mile run, much of it on bike paths. We provide an out and back or loop option. 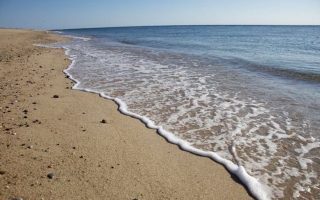 Nantucket’s north shore is largely protected from dramatic ocean currents, which means the sand here is flatter and firmer than most other beaches. 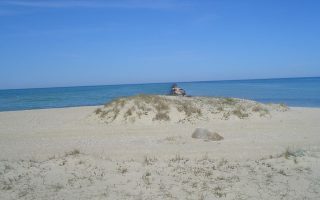 You can run west on Jetties Beach for about 1.5 miles. Siasconset, known as ‘Sconset to locals, hugs the high eastern crest of the island, where grand homes look out over even grander ocean views. This 3 mile route leads from downtown ‘Sconset to the Sankaty Light. There's plenty of beach on Nantucket, but this is one of the most 'runnable'. The 1 mile stretch of Nantucket Beach in the Tom Nevers area of the island is protected and relatively flat, making for a good 2-mile beach run. 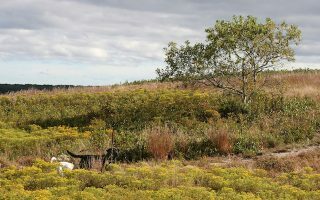 Middle Moors is a celebration of Nantucket’s open space. This 6.5 mile loop runs alongside cranberry bogs, past ponds, and up to Altar Rock — one of the highest points on the island — on dirt roads and trails. Also site of a popular 5k race course. Nantucket has a climate typical of southern New England, with temperatures moderated by the ocean influence. Due to its location, there can be dramatic weather there, in the form of powerful ‘noreasters. Summers, the most popular time to visit, are generally delightful, with average highs in the mid-70s (24C) and cool-ish nights. It rarely gets super hot. Fall is gorgeous, with wonderful colors, fewer visitors, and mild temps that hang on till early November. 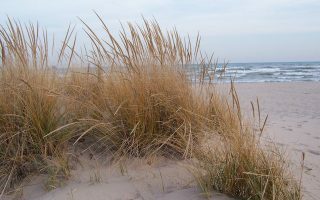 Winters are milder than interior areas of New England, but the ocean adds to the dampness, and there can be dramatic storms, many of which are in the rain-sleet-snow variety. 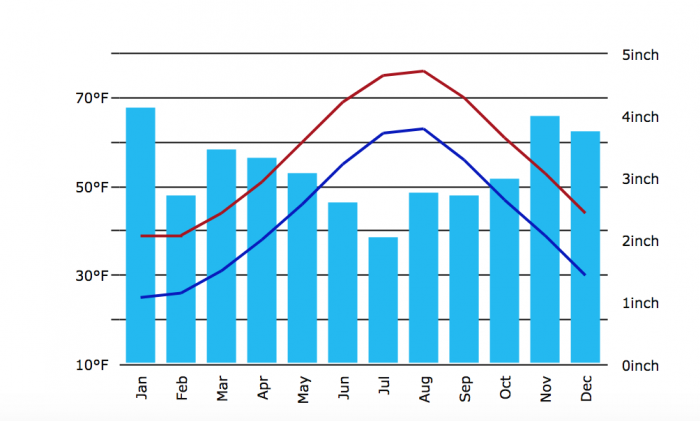 Average January high temperatures are 38F (3C), with lows dipping into the mid-20s. Spring can be a long time coming, with chilly, overcast days influenced by northeast winds that can last well into May. 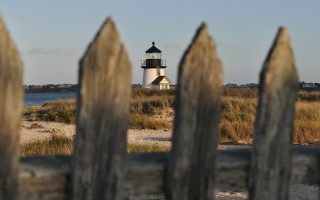 Visit nantucketchamber.org for tourist information. There aren’t any specialized running stores on Nantucket, but there are group runs including the Brant Point run. There are undoubtedly some stores in downtown Nantucket where you can buy running gear. If you’re in need to running clothing before heading to Nantucket, Marathon Sports has a store in Yarmouth, which is near Hyannis and serves the Cape. Popular running events include the Nantucket Half Marathon, the Nantucket Triathlon, and the Race for Open Space. Jog in the Bog 5k. Also called the ‘Race for Open Space’. 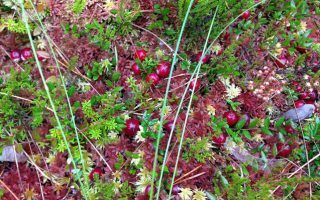 Wonderful 5k race held in the Middle Moors, through a cranberry bog. Fundraiser for Nantucket Open Space.